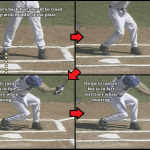 One of the best batting tips I ever got, was on the importance of a good strategic bunt. 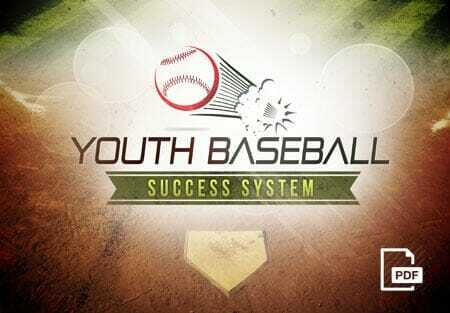 It can do wonders for your team, and there are more types than most casual fans realize. 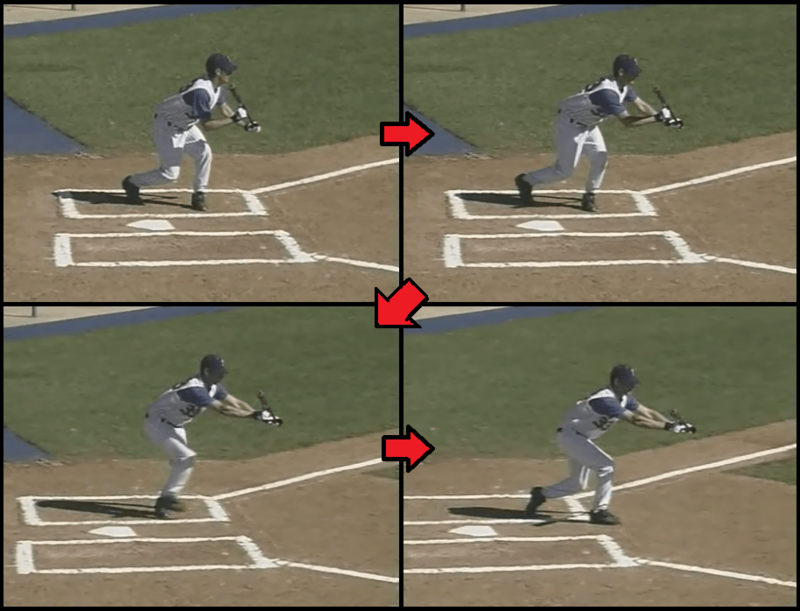 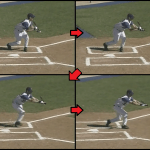 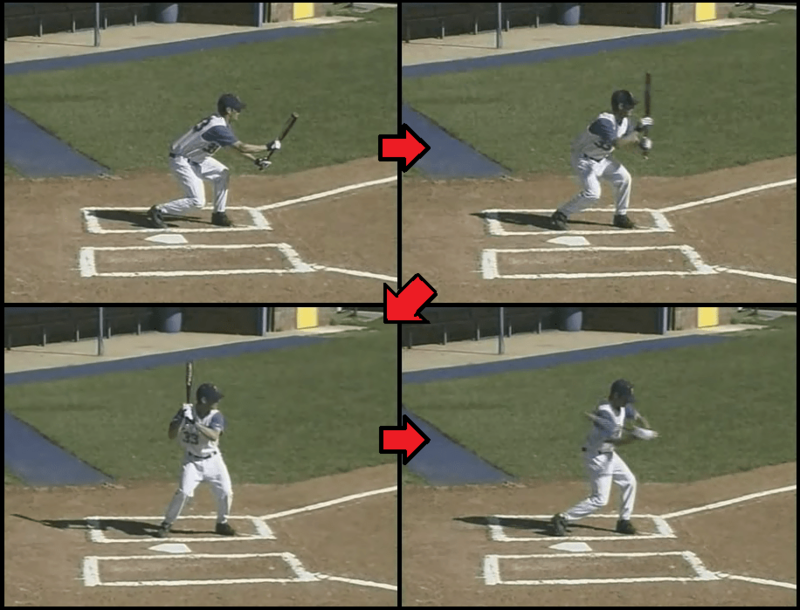 Each different bunt type corresponds to a different situation out on the field, and all require a slightly different technique. 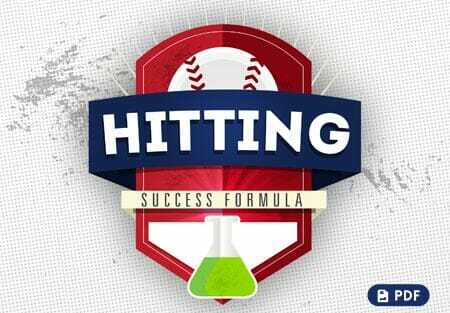 Three of my personal favourites, and the ones I’ll be covering today, are the: sacrifice bunt, the push bunt, and the slash bunt. 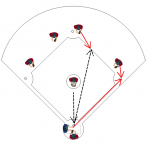 With a runner on 1st or 2nd, with 0 or 1 outs, where an out is worth sacrificing to advance a runner into scoring position. 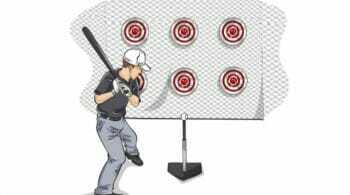 batter’s box as the pitcher begins their wind up. 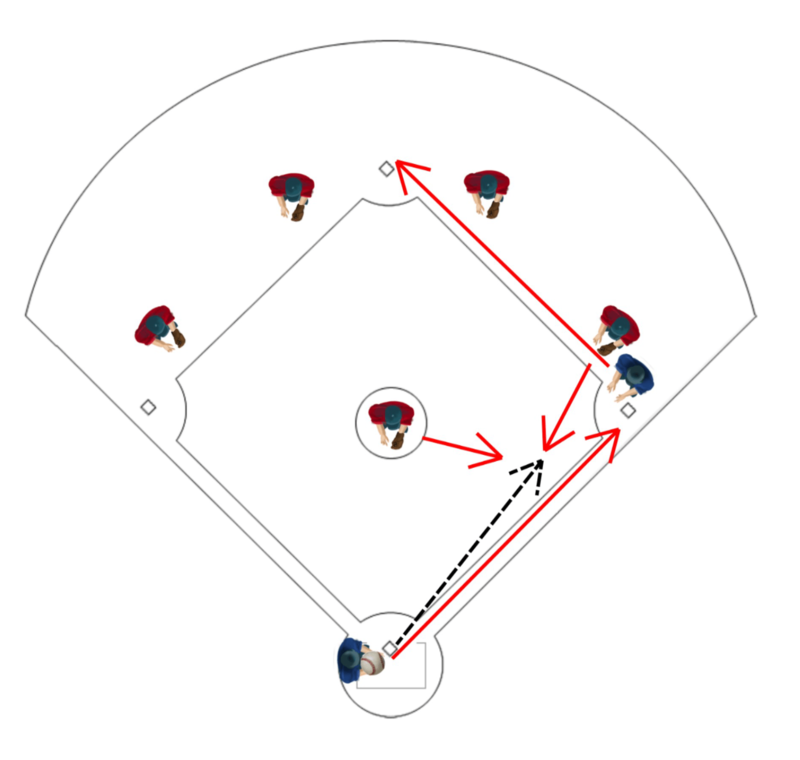 With a runner on 1st, the bunter will aim down the 1st base line. 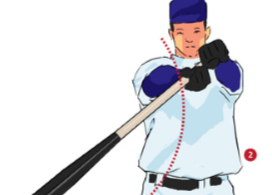 With runners on 1st and 2nd, the bunter will be aiming down the 3rd base line. 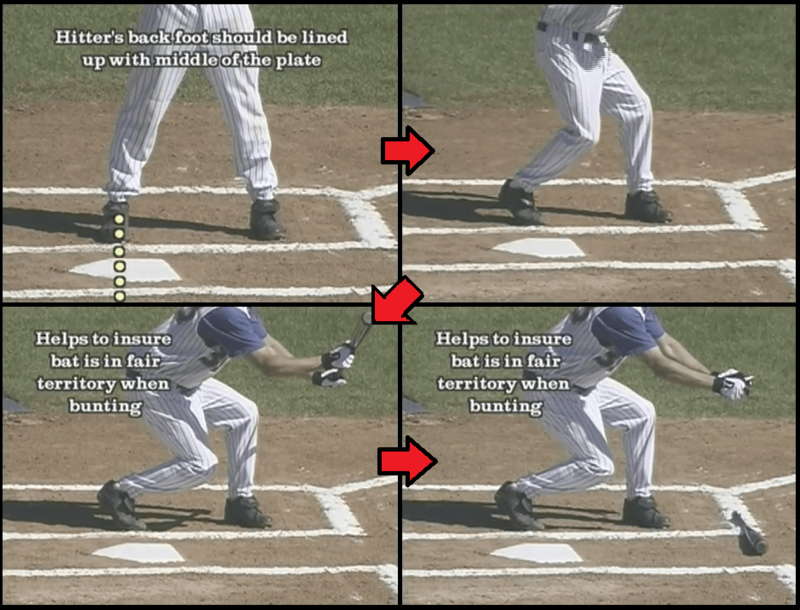 With a good bunter at the plate, anytime there’s a good sized gap between 1st and 2nd base. 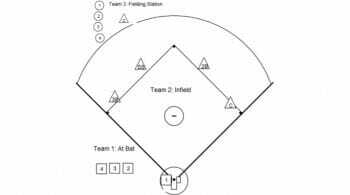 The ideal situation would be with a left handed pitcher who falls towards third base on their follow through, and a 2nd baseman who’s focused on covering the middle of the field. 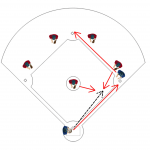 he middle of the 1st and 2nd bases. 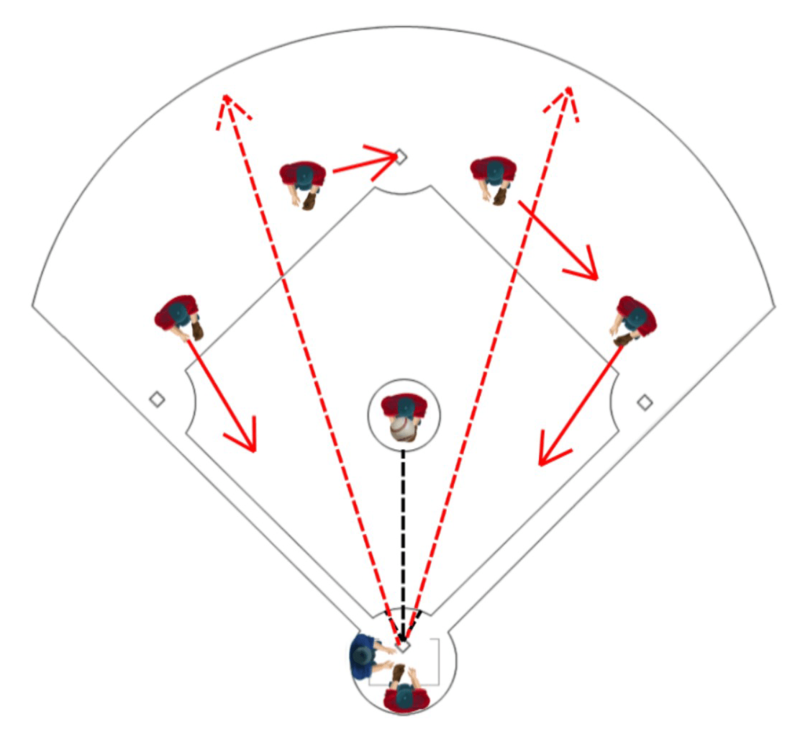 This is a technique you’ll want to reserve for your best bunters and fastest baserunners. 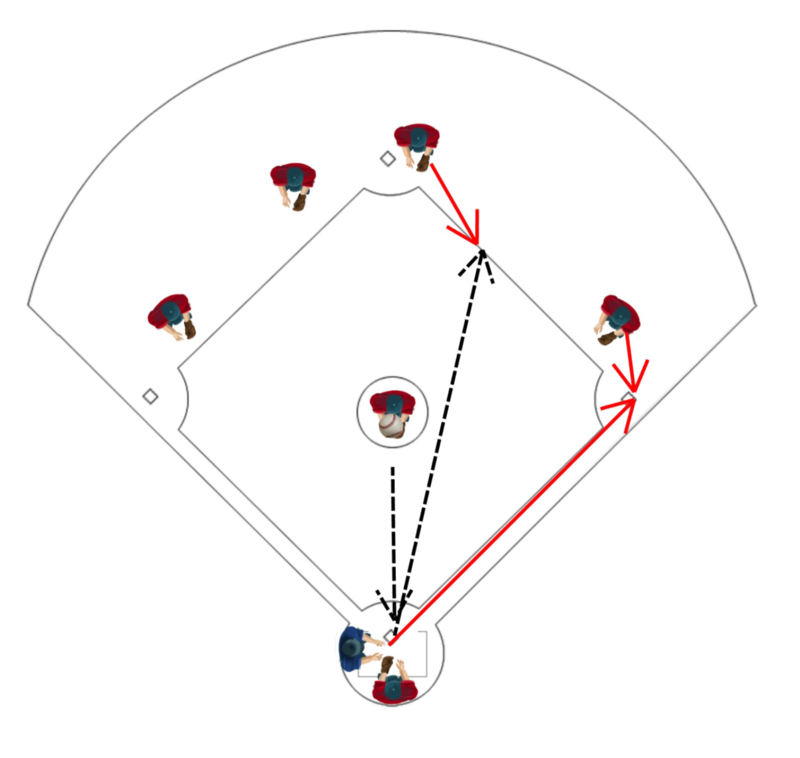 When the infield is reacting and adjusting their position when you show bunt, creating lanes for ground balls that would be otherwise covered. 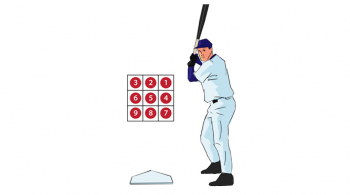 Shot bunt stance early, giving the infield a chance to adjust, moving up closer to the batter, and out of the lanes between the 3rd and 2nd base, as well as that of the 2nd and 1st base. 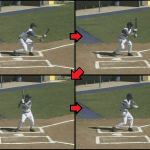 As the pitcher begins to release the ball, pull shoulder back, and get in a swing, hitting the ball into the vacated lanes. 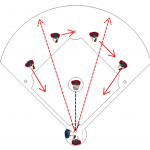 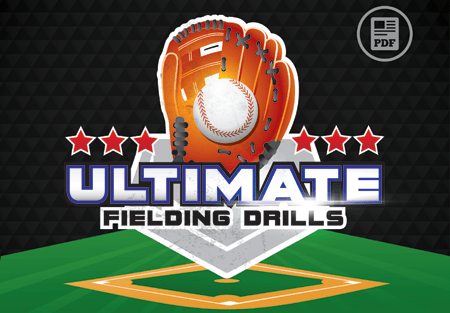 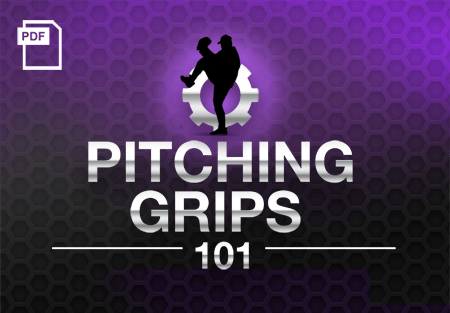 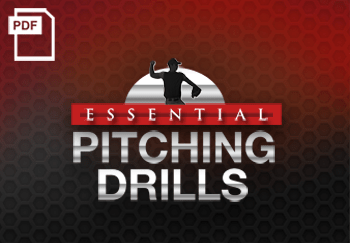 If you’re getting killed by the bunt on defense, check out our page full of baseball infield drills that will be sure to help you learn some longtime tricks of the trade!